Facebook likes and plug-ins for websites connect brands with current and prospective customers. Figuring out how to engage them is a pretty hot topic among marketers. Advice on that appears in the infographic here. Some businesses have embraced Facebook as a marketing channel while others have yet to adopt a robust strategy to engage and reward fans on the site. Enter Facebook commerce. Facebook commerce on its own won’t develop brand affinity or grow a community. However, when weaved into a social media strategy, Facebook commerce becomes a rewards tool and a way to measure ROI. 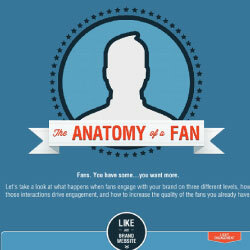 We’ve excerpted this infographic from The Fan Brand’s Guide To Facebook Commerce, a free e-book that Moon Toast published; the publication rounds up a batch of blog entries the company had posted on the subject. 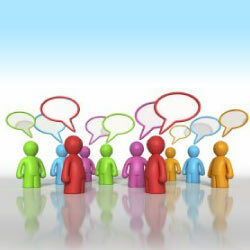 The project methodology used for social media projects varies. This model is simple and streamlined and can be adapted as we build upon the strategy.